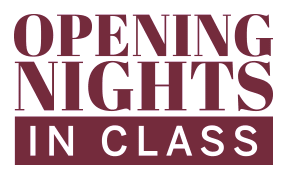 In Friday night’s performance, Life in Motion is a powerful, entertaining, surprising, theatrically satisfying, one-of-a-kind evening for adults and young adults. On Saturday, the matinee offering, Simple Gifts, provides humorous, riveting, sophisticated family entertainment. Unmatched in artistry, grace and refinement of movement, the internationally acclaimed Cashore Marionettes redefine the art of puppetry. 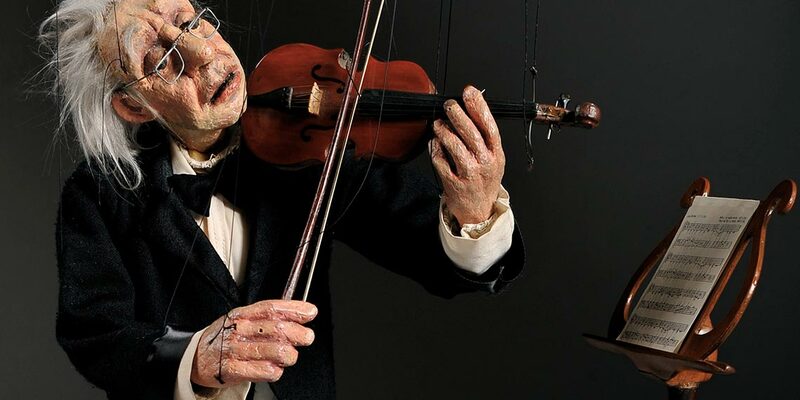 In Life in Motion, Joseph Cashore presents his collection of marionette masterworks. Characters of depth, integrity and humanity are portrayed unlike anything else in theater today. The performance is a series of scenes taken from everyday life and set to beautiful music by composers such as Beethoven, Vivaldi, Strauss, and Copland. 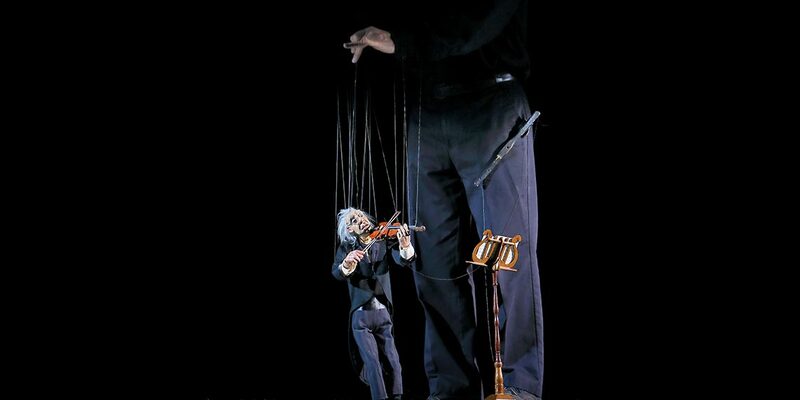 Through a combination of virtuoso manipulation, humor, pathos, classic music, and poetic insight, The Cashore Marionettes take the audience on a journey that celebrates the richness of life. 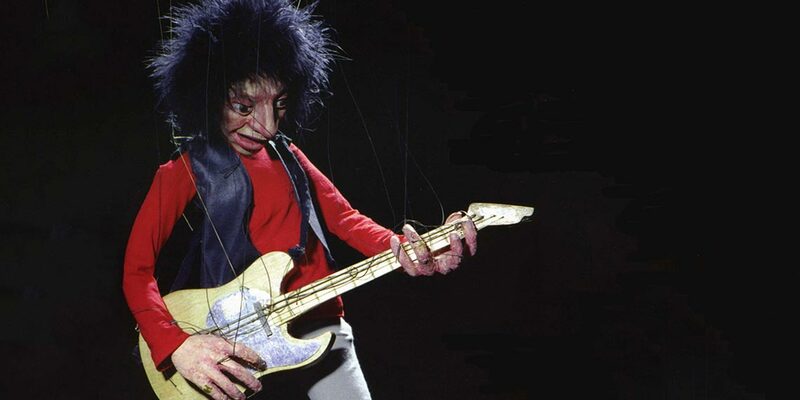 Joseph Cashore has received numerous awards for his artistry including a Pew Fellowship for Performance Art, based upon his artistic accomplishment; a Henson Foundation Grant, an award intended to promote puppetry to adult audiences; and a Citation of Excellence from the North American Center of Union Internationale de la Marionnette (UNIMA-USA), the highest honor an American puppeteer can receive. UNIMA is the oldest international theatre organization in the world, founded in 1929.